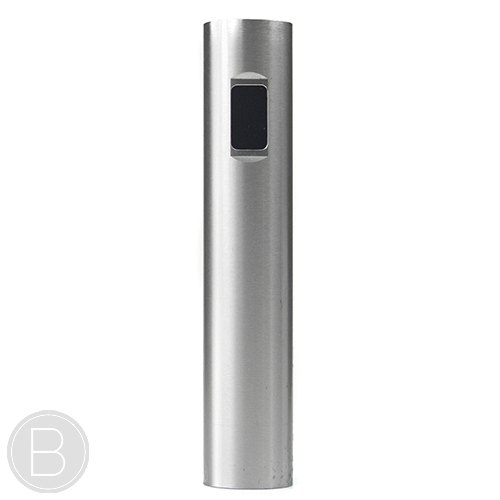 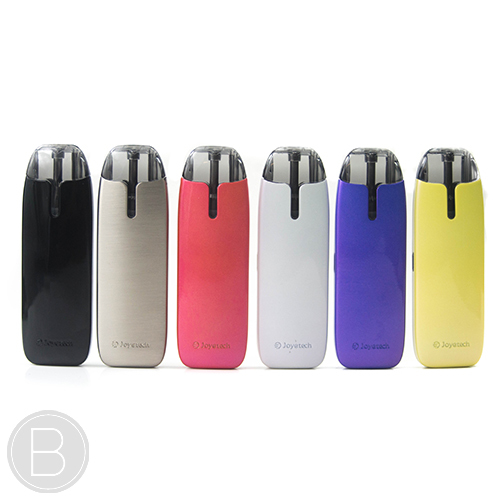 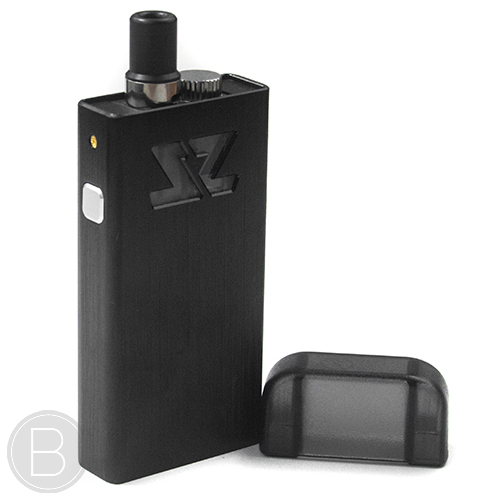 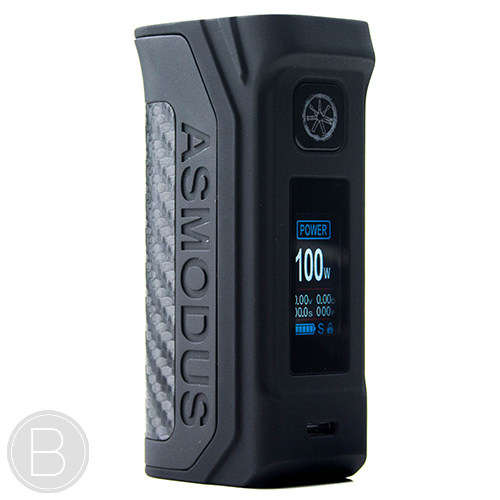 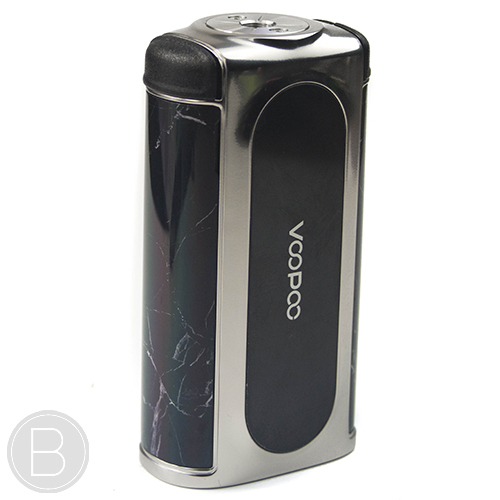 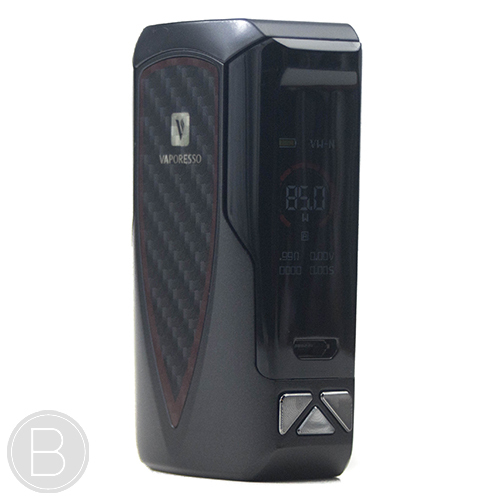 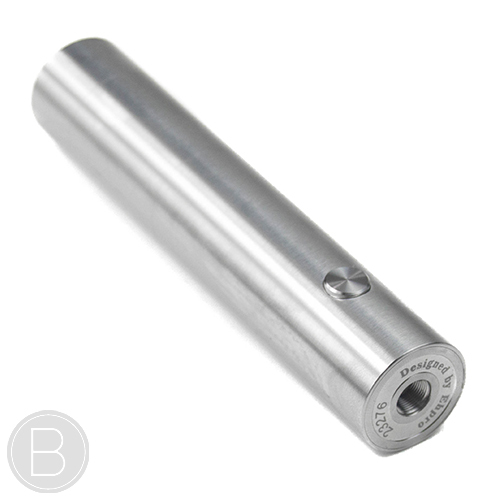 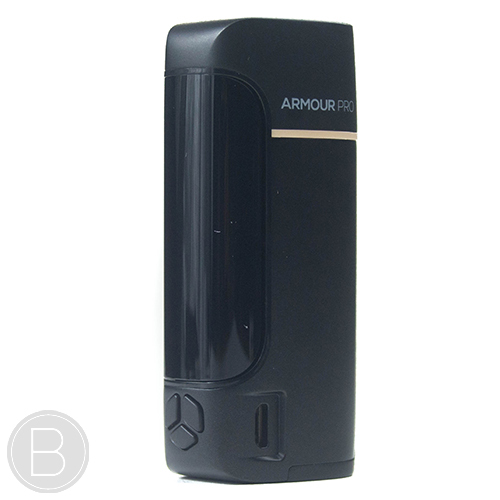 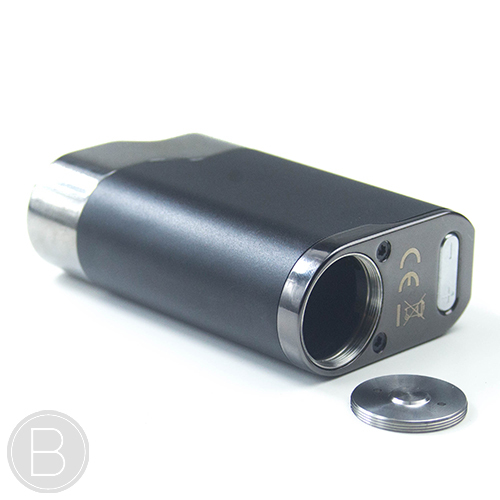 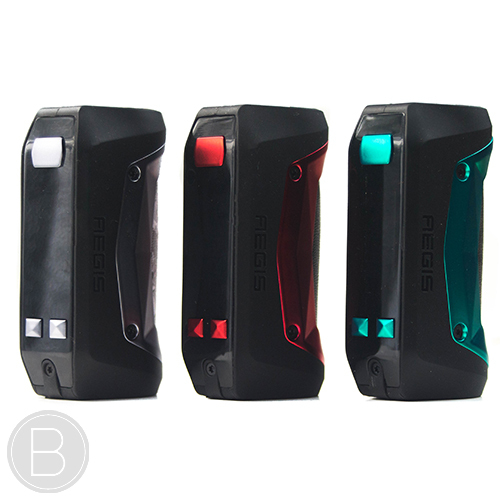 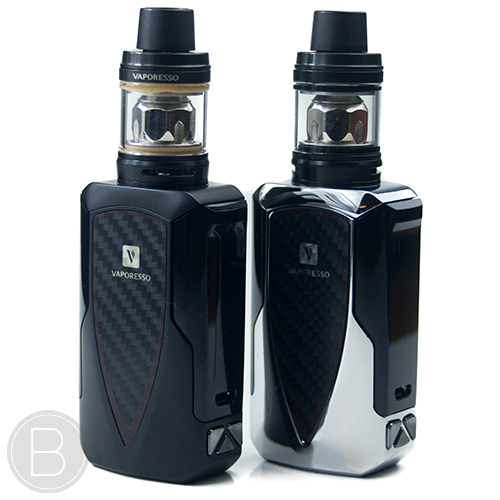 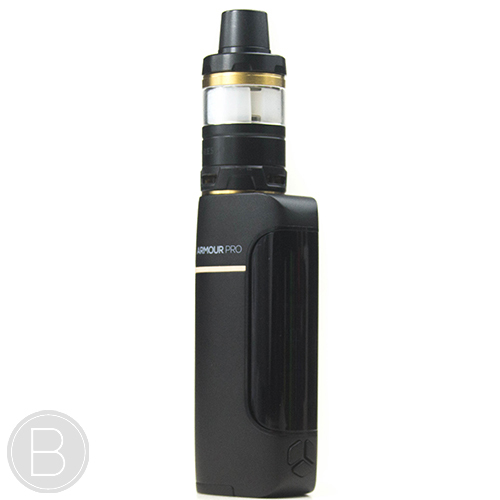 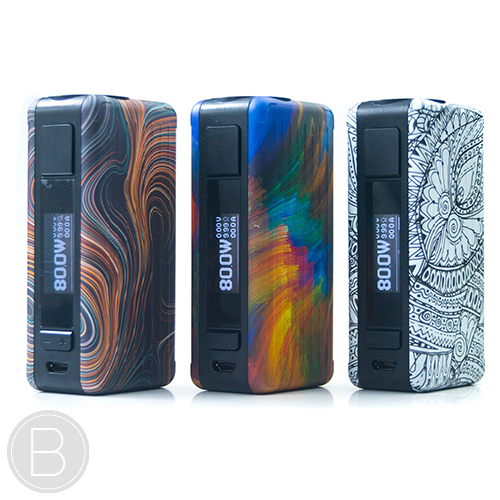 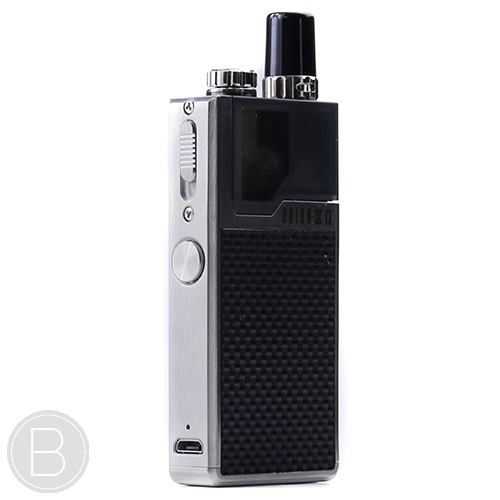 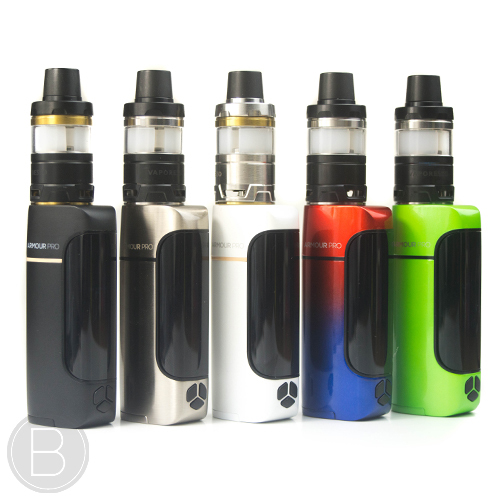 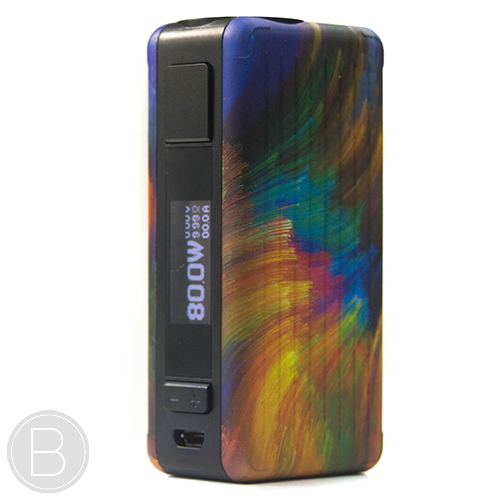 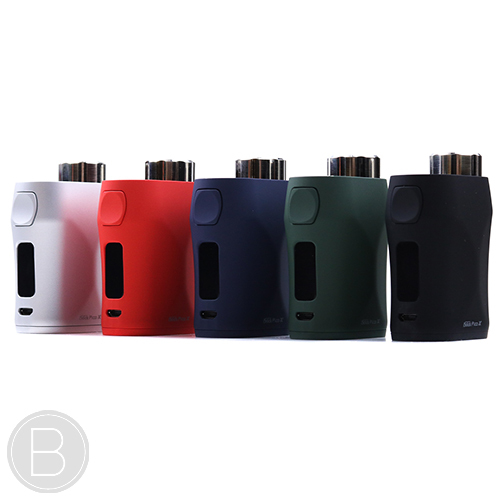 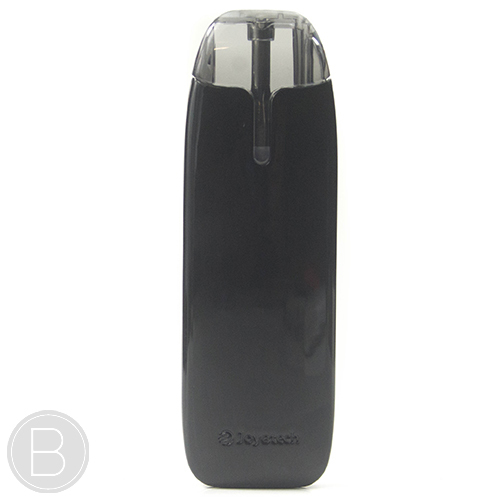 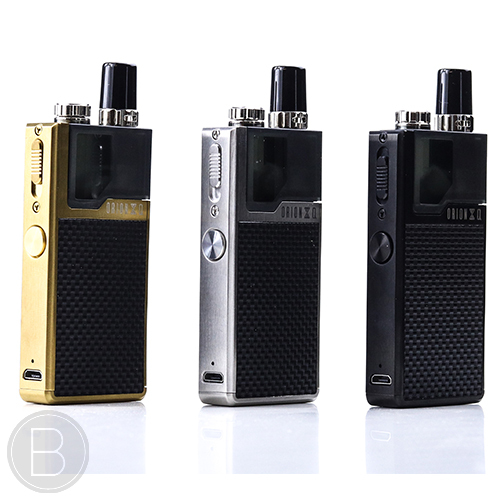 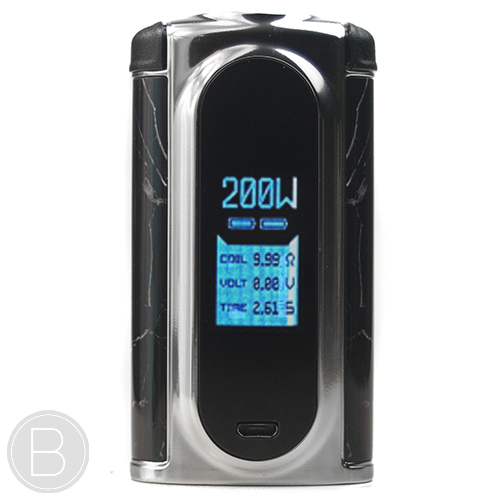 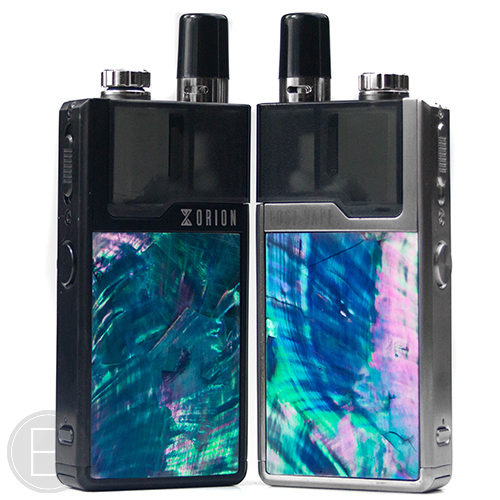 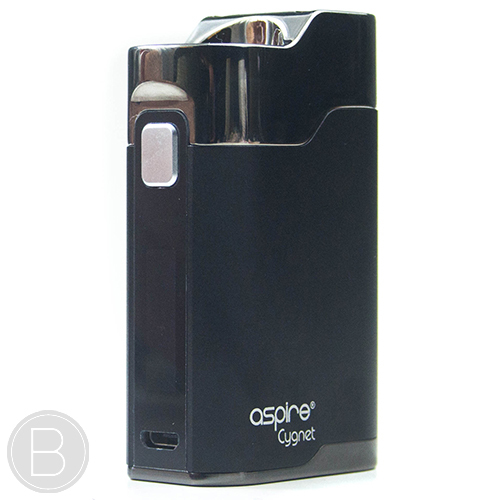 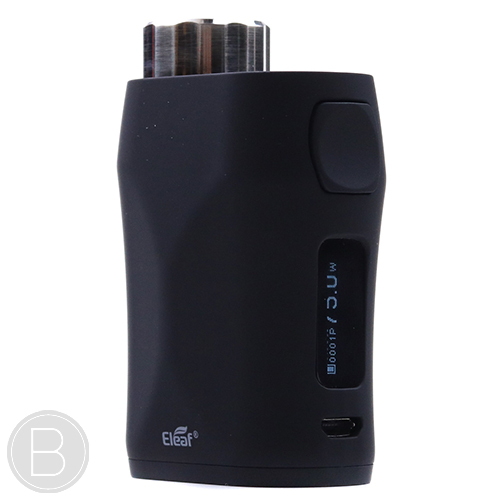 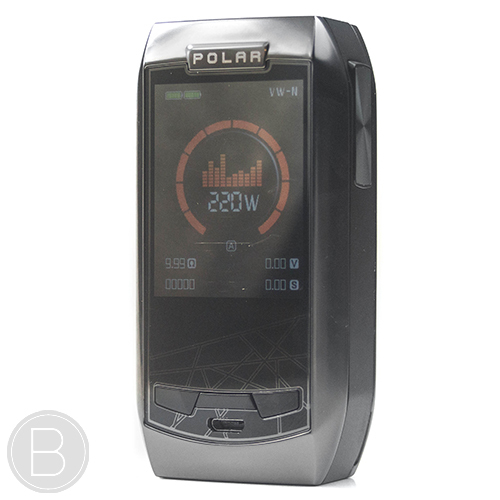 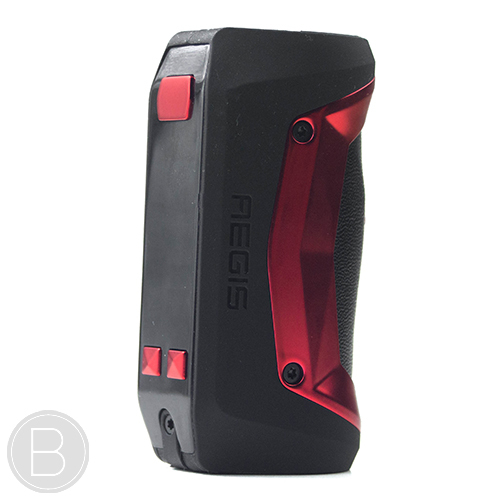 These mods contain regulated chips and circuit controls that protect the battery output. 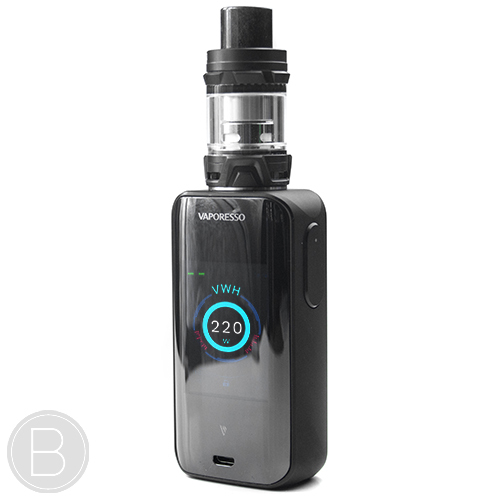 In many devices this enables the power output to be adjusted and set manually whether its variable voltage, variable wattage, temperature control or a combination of all three. 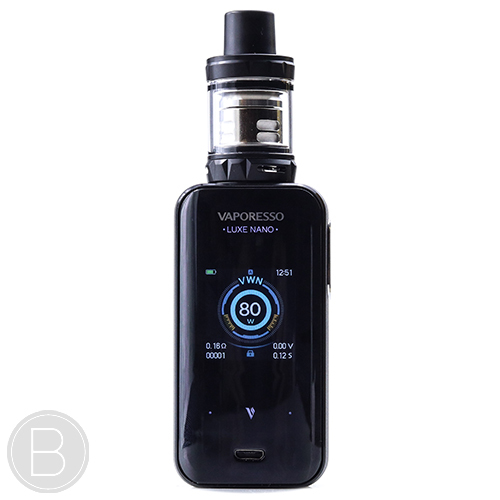 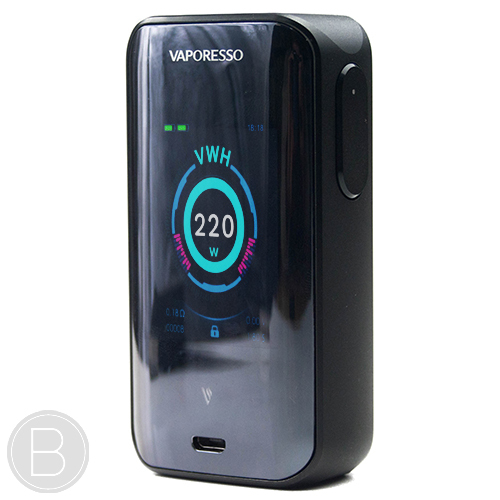 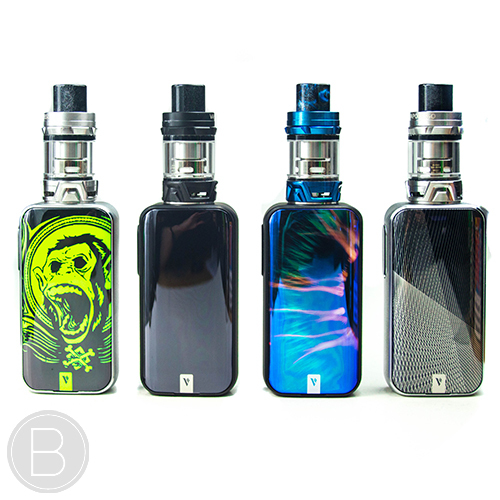 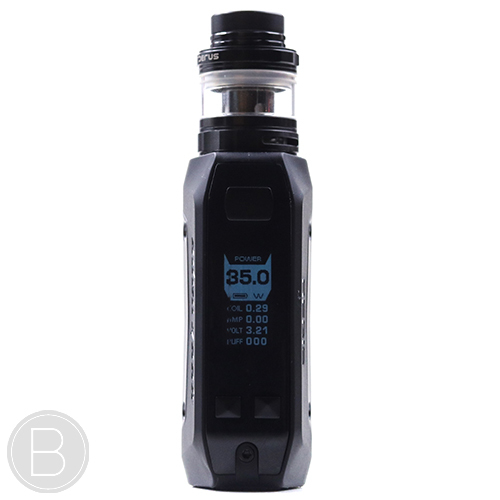 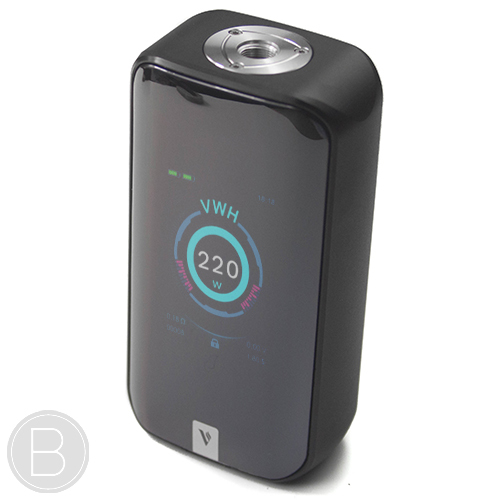 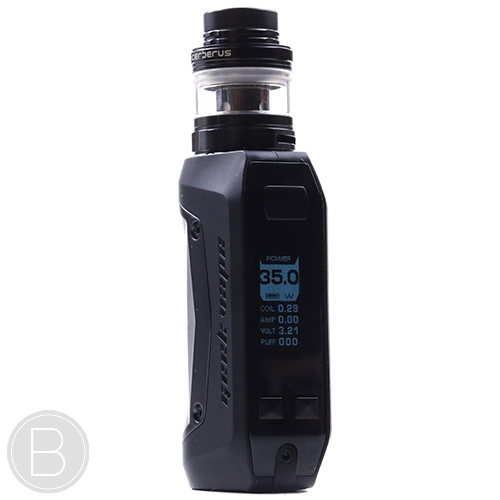 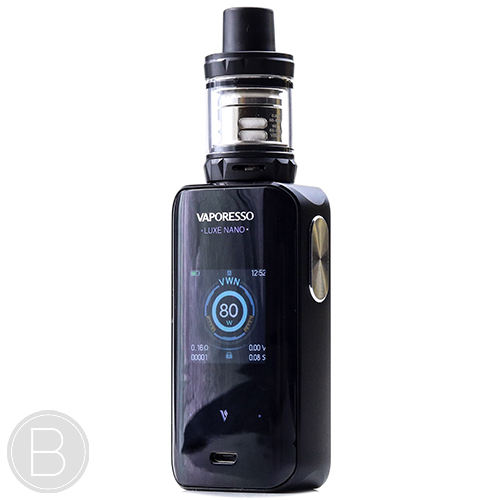 The main advantage being that the device can be adjusted to the optimum power output for the connected coil or atomiser to provide the desired vape. 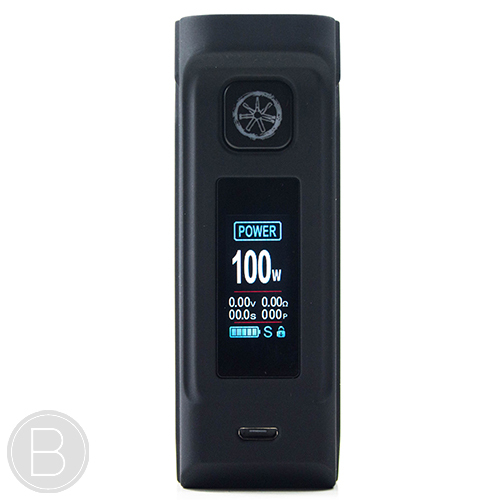 Regulated mods also offer an increased level of safety as the integrated chip and various safety features including short circuit, low resistance, reverse battery and cut-off protection are often included to ensure the device provides the safest possible vaping experience.